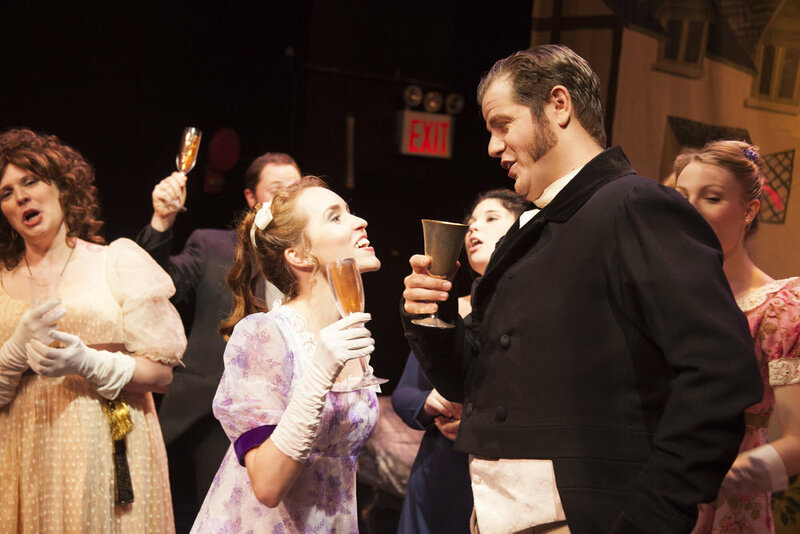 A new musical adaptation of Jane Austen's novel just finished its run at Theatre for the New City. 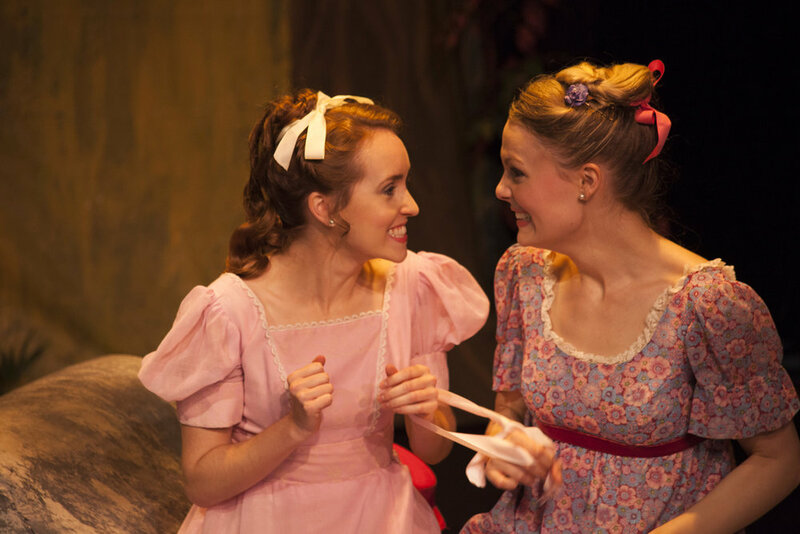 I played Lydia, the youngest of the Bennet sisters. Take a look at some production photos!